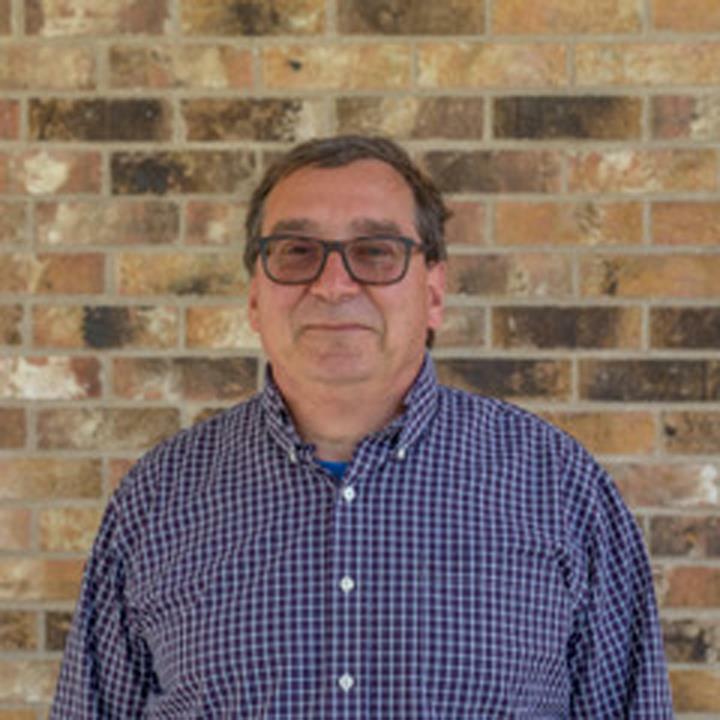 Prescription Center Pharmacy, in Oconomowoc, WI, is a leading pharmacy serving Waukesha, Dodge, Washington and the surrounding counties since 1978. We offer medicare billing, shipping, monthly refill reminders, and fast and friendly service. 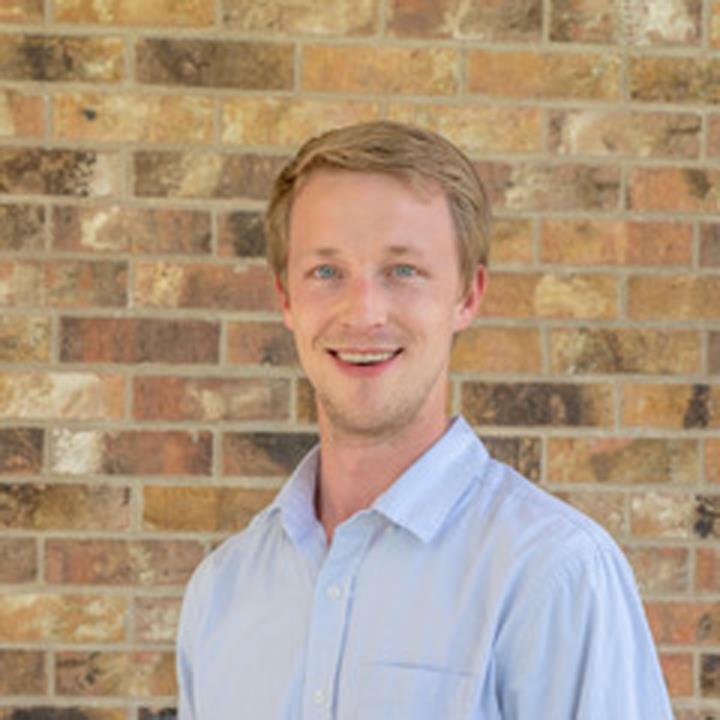 We have up-to-date online computerized system that provides precise information on which medications are covered and those that require out-of-pocket expense. 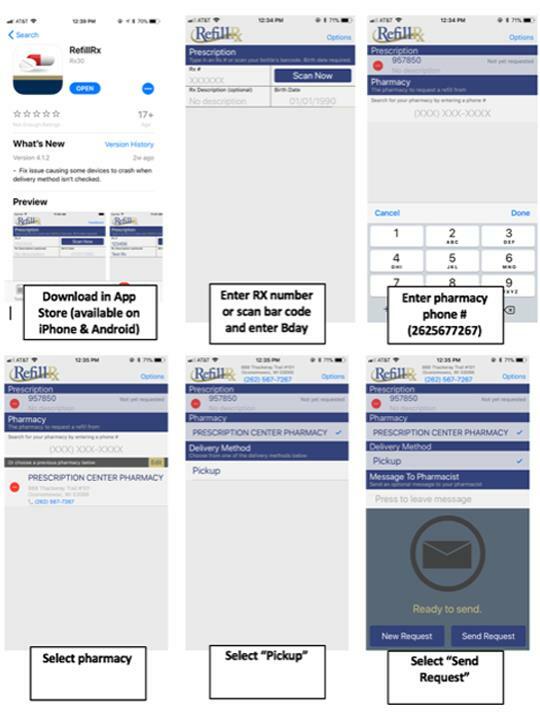 We are an independent personalized pharmacy that also offers home delivery and has a drive-up window. 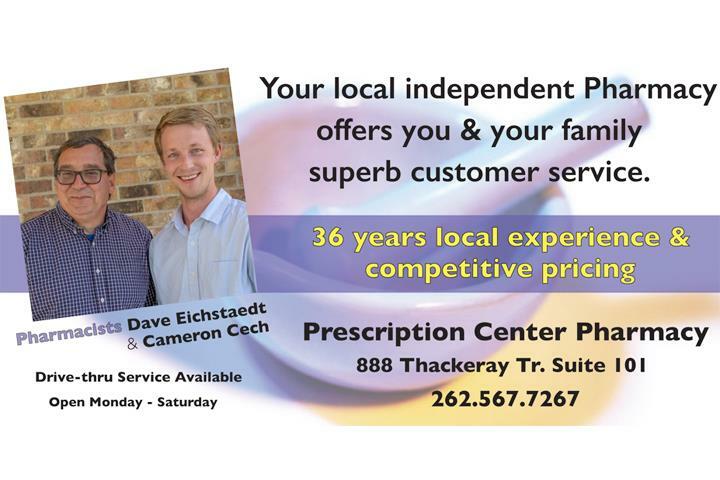 For all your pharmacy needs, contact Prescription Center Pharmacy in Oconomowoc. Established in 1978. 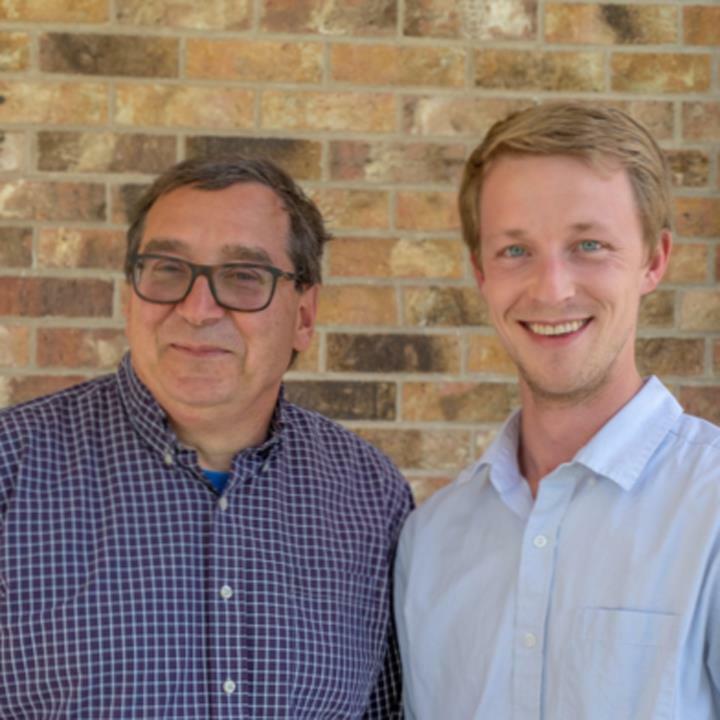 Prescription Center Pharmacy is proud to serve our local area which includes 100 Mile Radius of Oconomowoc, WI and Waukesha, Dodge, Washington, and Jefferson Counties. 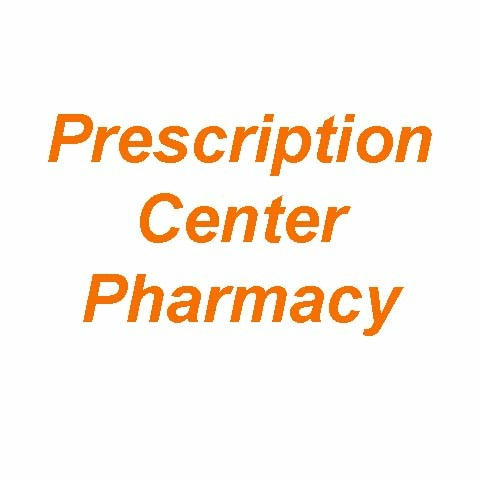 We specialize in Independent Personalized Pharmacy, Home Delivery, Quick and Friendly Service, Family Owned Business, Customer Service Orientated, Drive-Up Window, Written Material Provided in English and Spanish, 24-Hour Emergency Service, and Over 39 Years Experience since 1978.